Wow, first of all can I just apologize for disappearing for awhile? I always seem to forget how hectic the first few months of school are! Now that we had a few teacher workdays I think I am caught up...a bit...for now. Don't worry though, I've been busy snapping pictures and trying new ideas in my room. I can't wait to share soon. 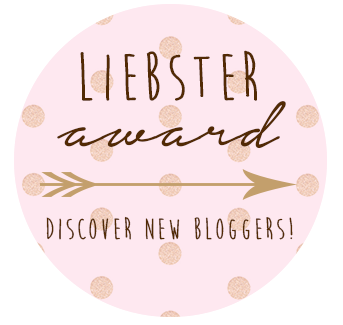 While I was gone my little blog did see a bit of action! 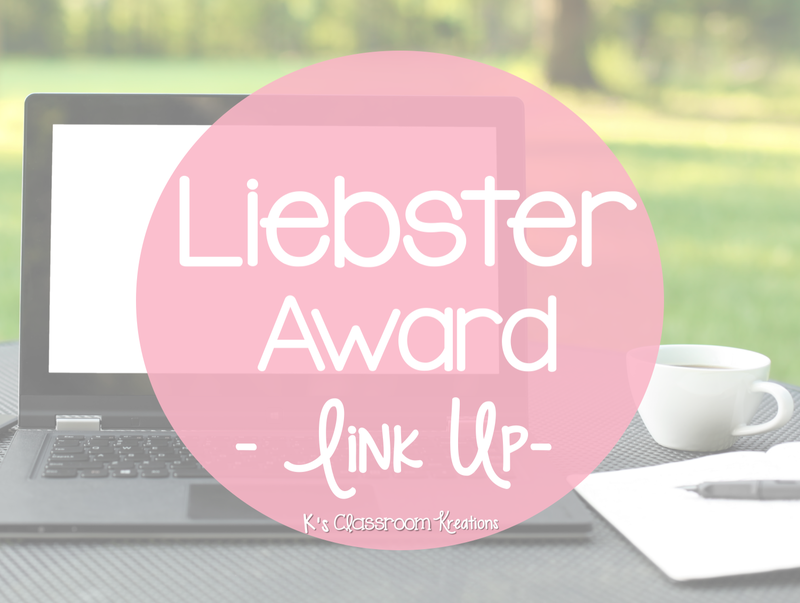 K's Classroom Kreations was nominated for a very special award for new bloggers called the Liebster award. And get this...not just once but 4 times! I am so incredibly humbled and grateful for the nominations. It makes me so happy to have others see potential in this little blog. Thank you to Suzy from StudentSavvy, Paige from Paiges of Learning, Hannah from 21st Century Kindergarten, and Mandee from Mrs. Ashline's Rules. I began blogging this past August after taking the summer to have my blog designed. Blogging is a totally new adventure for me but one I am excited for. I began creating items on Teachers Pay Teachers almost a year ago. I was finding that I had so many ideas to share and some just didn't lend themselves to products. I also wanted to be able to share ideas, pictures, and stories while connecting with other teachers. So, a blog seemed like the next natural step. Sharing. Like my reason "why" explains, I am all about sharing my experiences, ideas, and products. I also hope to learn from many other bloggers as well with all of the great information they share. I consider myself a newbie to blogging world but I did learn quickly how much more time and effort goes into creating a post than originally expected. Also, it's important to take great pictures that include step by step directions. I truly have the heart and mind of a teacher! I love creating new products, hanging out with teacher friends, and pinning new ideas. When my brain needs the occasional break my newest addiction has become Revenge or Scandal on Netflix. Guilty pleasures. It's ok. I usually have to wait until the weekends to do most of my blogging. I am still trying to find the balance and get better about posting more frequently and throughout the week. Baby steps. I love educational blog posts that are full of great pictures. I am also a very crafty person and enjoy DIY sites. Now if only there was enough time in the day to create them all. Everyday experiences. I always have my camera (phone) with me to snap shots of what's happening in my classroom each day. I keep a list of ideas (again on my phone) with me and add to it when something new pops up. Don't know what I'd do without technology! I am still new enough where each post is a major labor of love! One of my favorites however is my Halloween Blog Hop post. I had so much fun learning how to do a raffle, linky, and blog hop for the first time. 9. Is there any post you have been planning to do, but have postponing it for a while now? Math Tip Monday. I started it several weeks ago with great intentions but really want to get the ball rolling with a weekly series. I plan to focus on a different standard each week and share math game/center ideas, freebies, and tips for teaching it. What I love most is the thought of another teacher learning something from my blog. We have such a challenging job and if I can inspire even just one idea to make someone's day easier I feel proud. 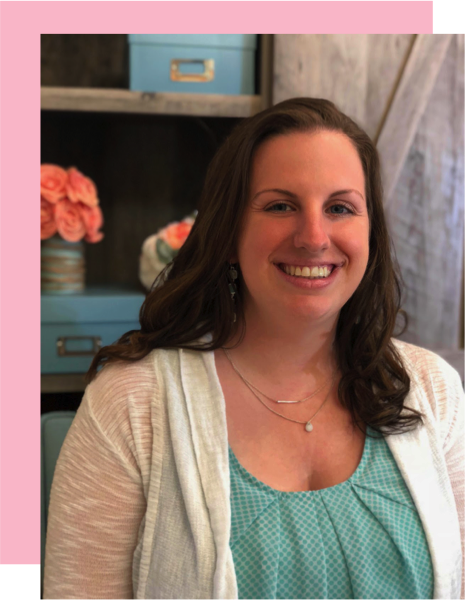 I love the idea of a Sunday Scoop that Mrs. Ashline's Rules takes part in each week. I always have such good intentions with a Five for Friday link up but just don't make it in time. I also really like the decorative pumpkins from Student Savvy. I painted pumpkins this year as well and they didn't turn out quite as classy. Great work! I absolutely love the Franken-Pudding project from Paiges of Learning. How simple! I know my first graders would love it. This year I was at a conference on Halloween and it would have been a biiiiit much for the sub to handle...but next year it is on my to-do list! 21st Century Kindergarten has tons of great advice on how to bring technology and 21st century skills to young learners without losing what's developmentally appropriate. I especially love the way she talks about using a travel theme with Thanksgiving. 1. In your post, link back to the blogger who nominated you as a thank you and "shout out."